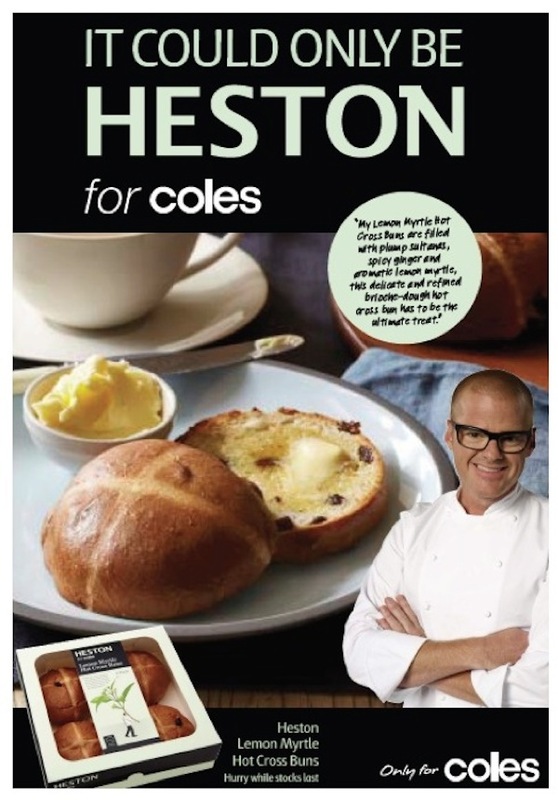 Back in October we reported that Coles had recruited celebrity chef Heston Blumenthal to partner on a range of products using ingredients indigenous to Australia. The first product in the ‘Heston for Coles’ range launched at the weekend, kicked off with a national scented print advertising campaign. 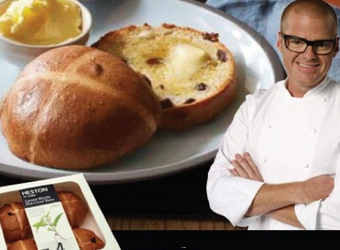 The scent of Heston’s Lemon Myrtle Hot Cross Buns was imbued into the pages of all major metro newspapers on Saturday (15 March) to launch the first offering from the new Heston for Coles range. The aromatic advertisement, developed by specialist Scented Advertising Agency, Reed Pacific Media in conjunction with Coles and UM, features notes of lemon myrtle and orange with undertones of spicy ginger. The aromatic advertisement appeared across the weekend newspapers allowing customers to engage with the product and experience the scent of lemon myrtle and ginger before they even step foot into a store. The buns incorporate the traditional flavours of Australian grown sultanas and spicy ginger with indigenous Australian lemon myrtle and encased in a refined brioche dough bun. 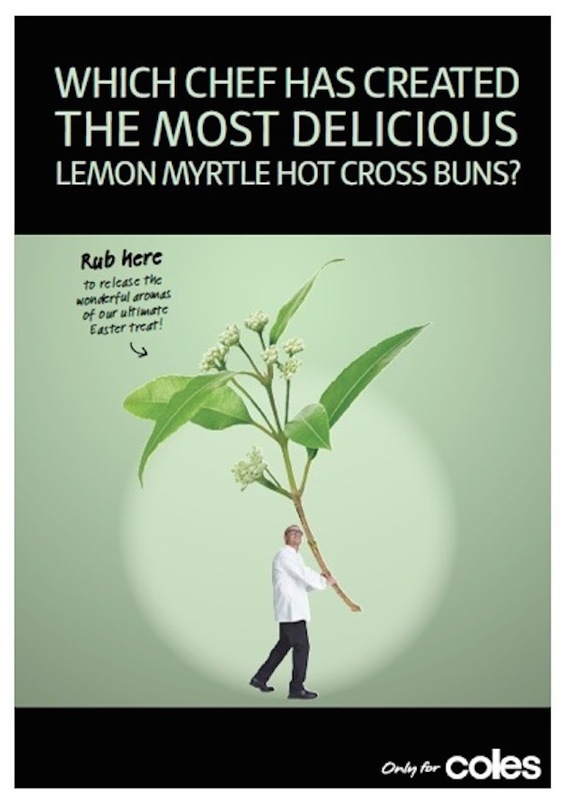 Simon McDowell, Coles marketing and store development director, said: “For the launch of the Heston for Coles Lemon Myrtle Hot Cross Buns, we knew we could do more than just show customers – we wanted them to experience an element of the product through creative communication. 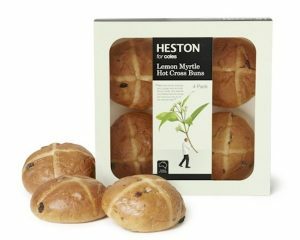 “Using innovative publishing technology, the heart-warming, sweet, spicy and uniquely Australian aroma of Heston’s hot cross buns will drift off the page this Saturday. We cannot wait for Australia to taste the first bites of the Heston for Coles range,” said McDowell in a statement to media on Friday.